Christina Ricci’s film career began early — at just 10 years old, she played the adorably malevolent Wednesday Addams in The Addams Family. From there, she went on to play fascinating and often dark and damaged characters, making a name for herself as an actress who could tap into complex roles. 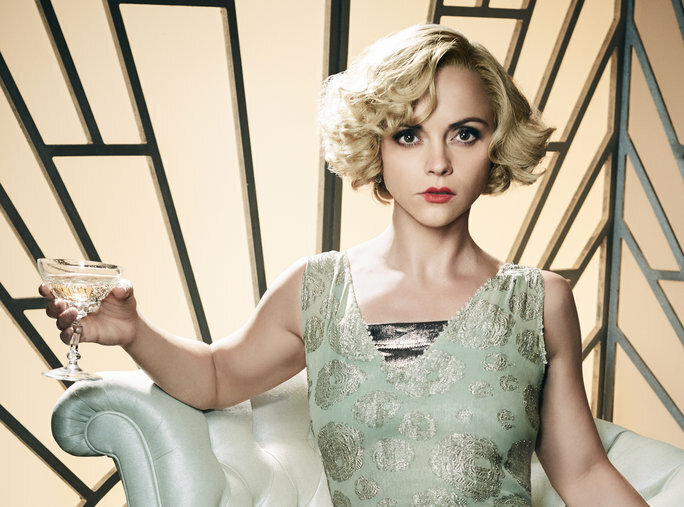 Ricci’s latest project is no exception: She plays Zelda Fitzgerald, wife of author F. Scott Fitzgerald, in Amazon’s biographical series Z: The Beginning of Everything. Zelda was known for her beauty and high spirits — her husband said she was the first American flapper — but she also struggled with mental illness and alcoholism. Ricci explains a common misconception about Zelda: “that she was this alcoholic crazy woman who ruined F. Scott Fitzgerald’s life, and if not for her he would have had a great life.” It’s an idea that was popularized by writer Ernest Hemingway. But as the actress points out, “He was a huge misogynist.” The truth, she says, is much more complicated. Read the interview on NPR.